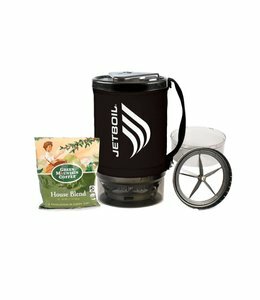 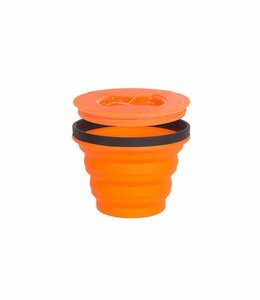 Get your day of to a good start with the Grande Java Spare Cup Kit. 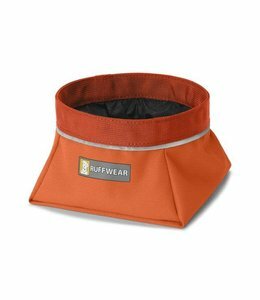 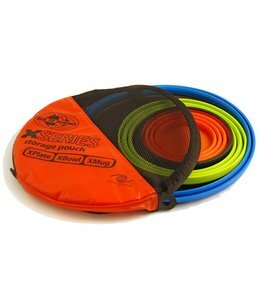 The Quencher Cinch Top Waterproof Collapsible Bowl Orange (M) can carry your dog's food and be available when it is suppertime, then fill with water for a drink. 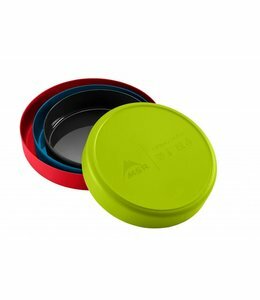 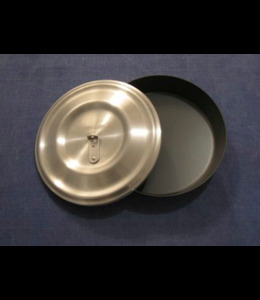 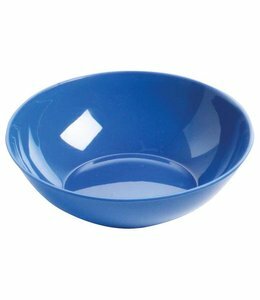 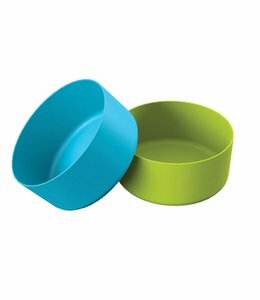 The Deep Dish Plate is great for both hot and cold foods and is made of sturdy polypropylene. 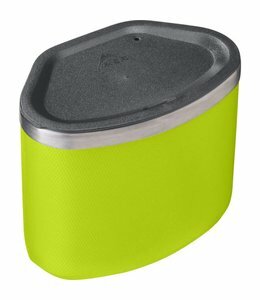 The Exedition Fry-Bake Set is lightweight and durable and has both pan and lid that is big enough to cook a complete meal. 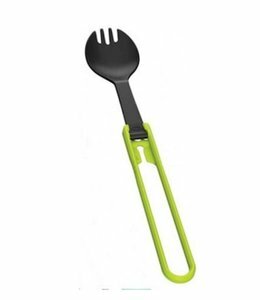 Folding Utensils fold up small to save space but open up to full size so you can eat in style. 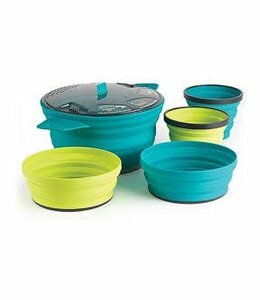 The Deep Dish Bowl works with the Trail Lite Duo Cook System, and outside the Reactor® 1.7 L pot and is a great addition to your kitchen. 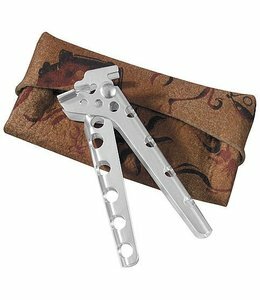 Don't burn your fingers with the PanHandler Pot Lifter with Cozy. 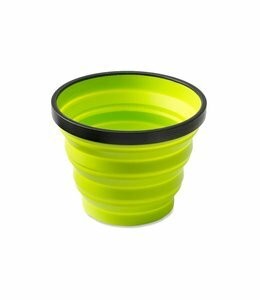 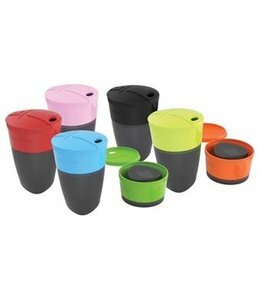 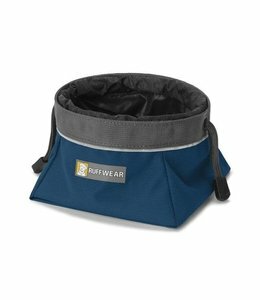 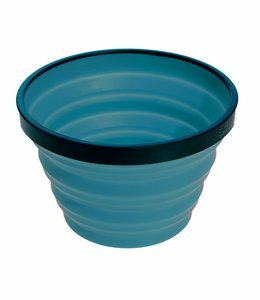 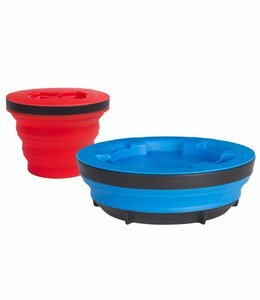 The Quencher Cinch Top Waterproof Collapsible bowl (Large) can carry your dog's food and be available when it is suppertime, then fill with water for a drink. 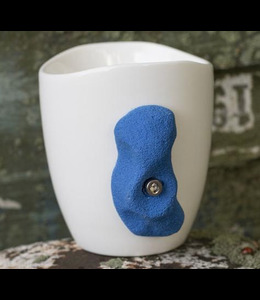 Wake up and smell the coffee with the AMG Rock Climbing Mug. 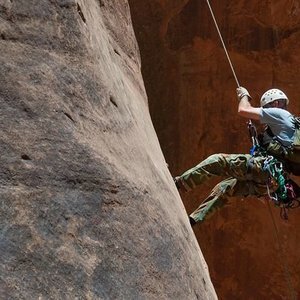 Start your day with the perfect hand hold. 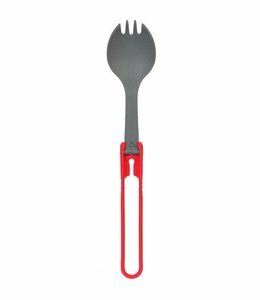 The Light My Fire Spork is a combination fork and spoon all in one that saves space. 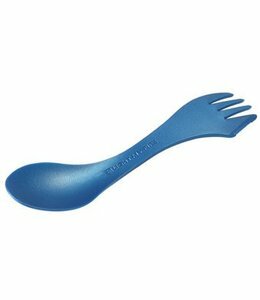 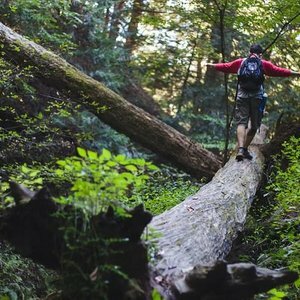 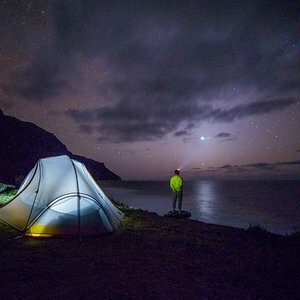 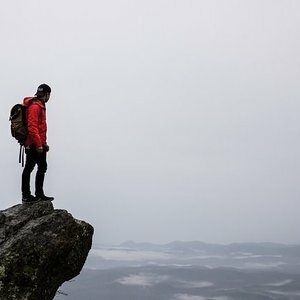 The Spork V2 is lightweight and collapsible for easy packing in your backpack. 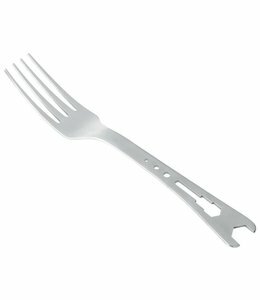 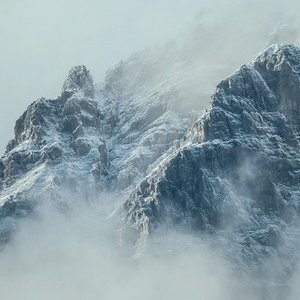 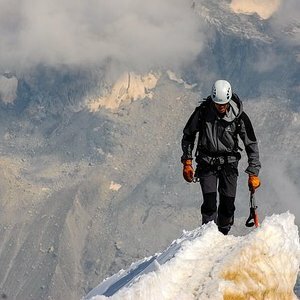 The Alpine Tool Fork is a combination of fork and stove maintenance tool. 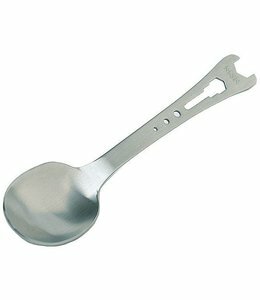 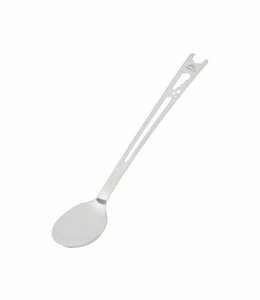 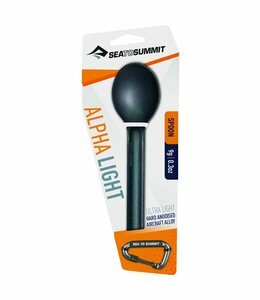 The Alpine Tool Spoon is a 2 in one tool for stove maintenance and a spoon.